You can trust our team for any residential septic services you may need. Residential septic systems are commonly used on properties that are rural or located too far from the local septic processing plant. 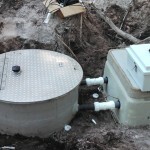 This type of system is installed to serve as a self-contained waste processing facility, housing the liquid and solid waste that come through the drains in your home. 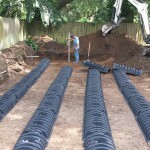 A septic system includes a concrete tank, which is buried beneath the ground and connected on either side to a set of pipes. On one side, the pipes connect to the plumbing in your home, while the pipes on the opposite side connect to the drain field. As waste moves through the tank, the solid layers stay at the bottom while the clear liquid moves to the top and exits through the other set of pipes. The drain field includes perforated pipes buried in gravel, which filters the water before it goes back into the soil. 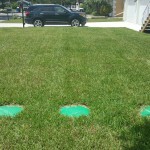 In residential septic systems, the drain field is the most valuable and one of the most critical components. If something goes wrong and the drain field fails, the risk of environmental damage increases since contaminated water could move into your water table. 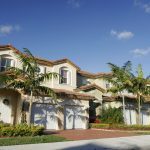 With so many components at work, it’s important to have a trusted residential septic services company that you can call if a problem occurs with your system. 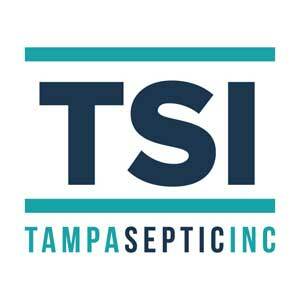 The last thing you want to worry about is a septic failure, so our team at Tampa Septic can take care of your system and make sure everything is working properly. You can trust our team for any residential septic services you may need. We have more than 30 years of combined experience and can handle a variety of residential septic services.